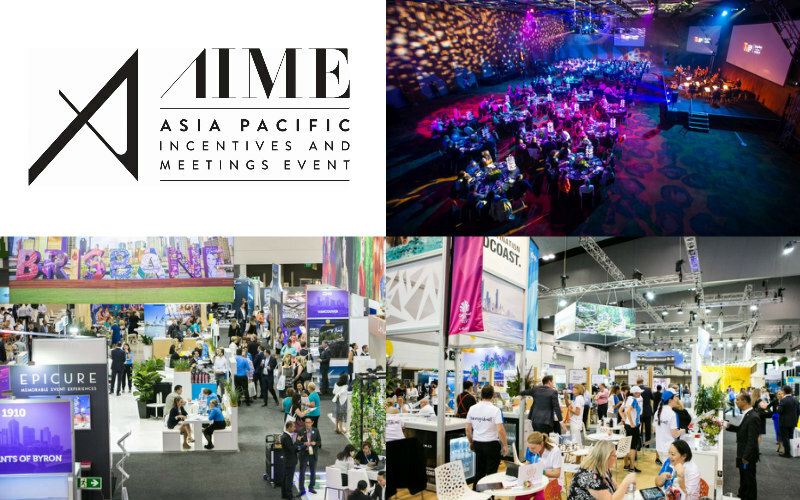 The Asia Pacific Incentives Meetings Event – AIME – is the leading trade event for the meetings and event industry in Asia Pacific. 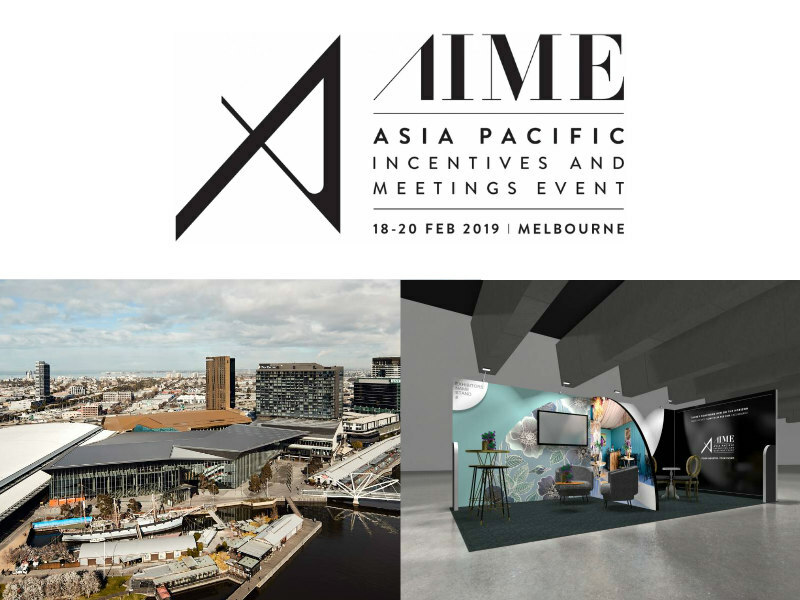 AIME is when industry decision makers connect and do business across Asia Pacific and the world. 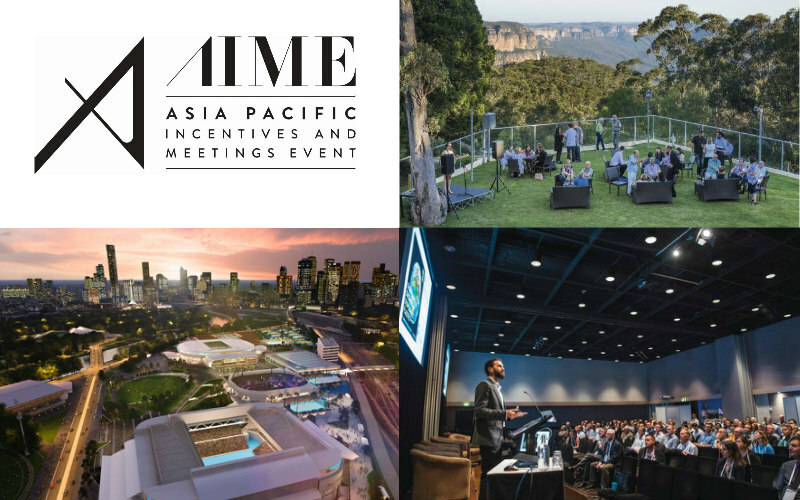 Over three vibrant days, AIME delivers the forum for connecting quality, carefully vetted buyers with international exhibitors, brought together with a desire to do great business together. The Hosted Buyers who attend AIME are ready to do business. 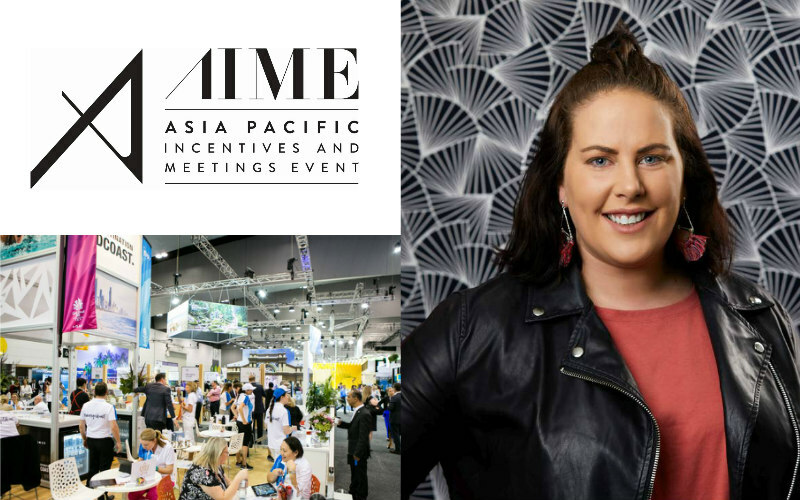 60% of these buyers are from outside Australia and 49% have never attended AIME before. Our bespoke PSA system will align over 14,000 meetings between Exhibitors’ destination and services and the needs to the Buyers delivering real value to the industry. 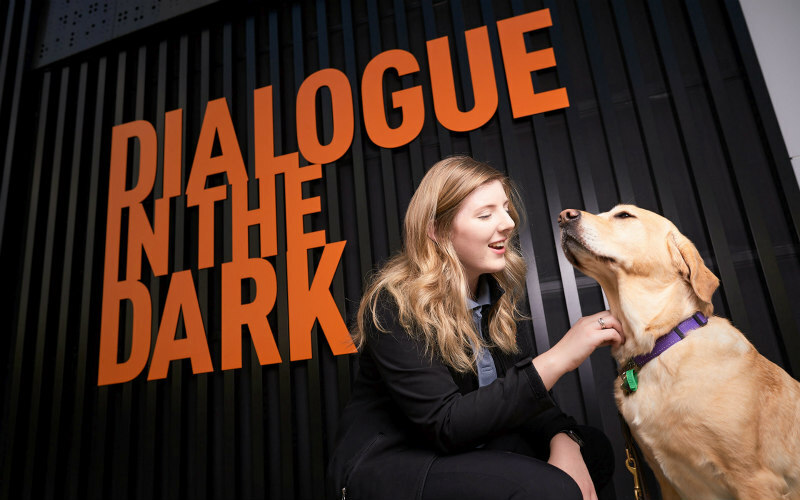 In a friendly, welcoming environment when the key stakeholders in the industry gather, knowledge transfer and learning is fostered and the power of connection and community are realised.